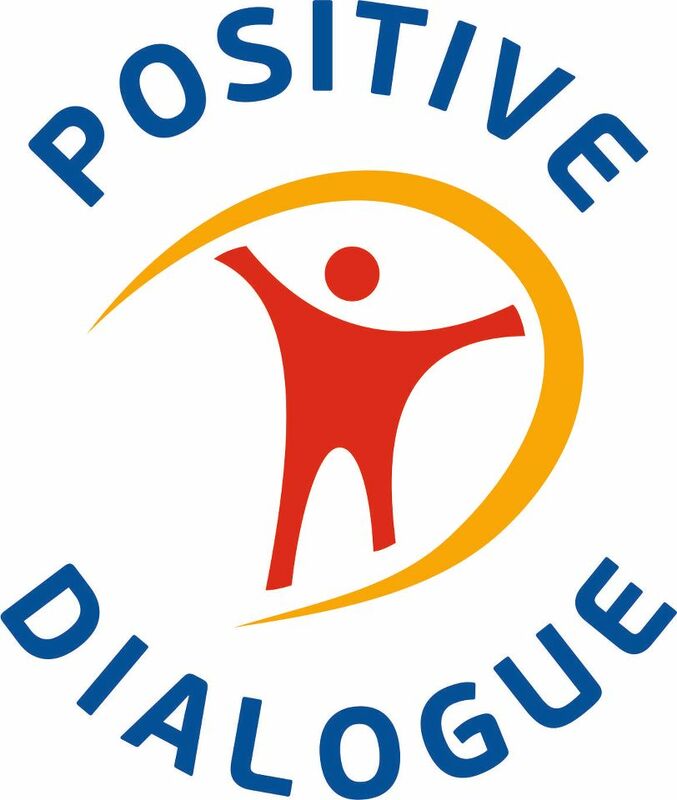 Public Foundation “Positive Dialogue” was founded in December 2011. 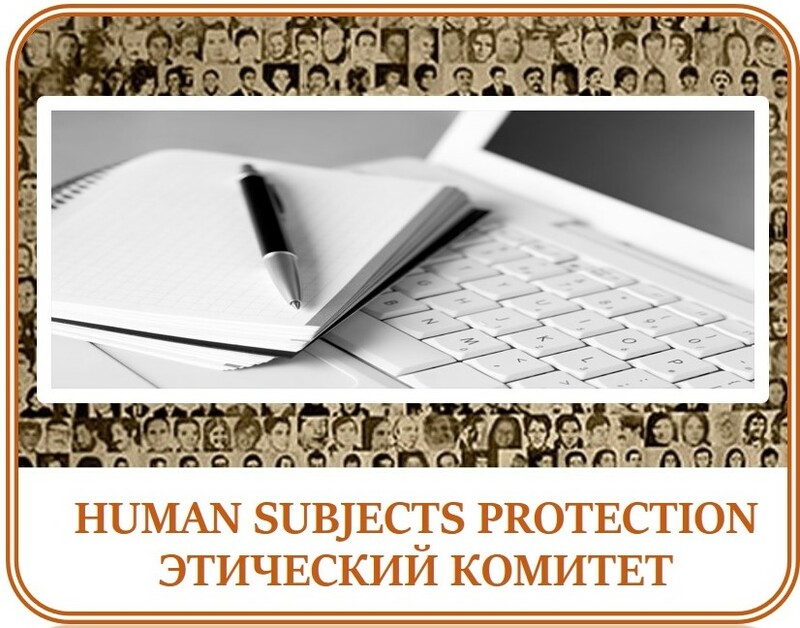 The Foundation employs professional attorneys, who represent the interests of vulnerable groups in courts and law-enforcement agencies in the city of Osh, and PR experts who focus on a variety of social and legal issues specific to the region. The mission of foundation is to provide legal assistance to marginalized women, the victims of domestic and gender violence, and women in conflict with law. The staff constantly organizes trainings on human rights, monitors situation in local courts and detention centers. 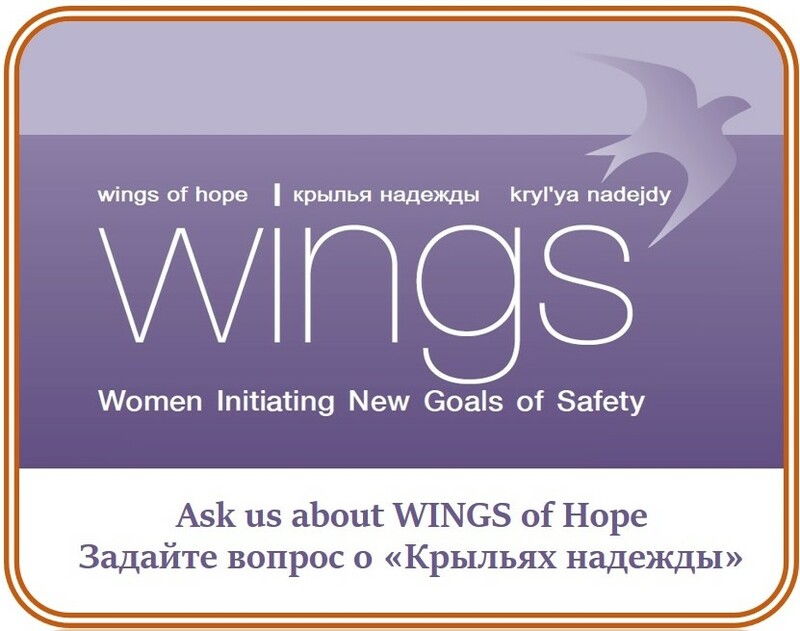 In the framework of WINGS initiative, the foundation provided services to 8 women in 2016.